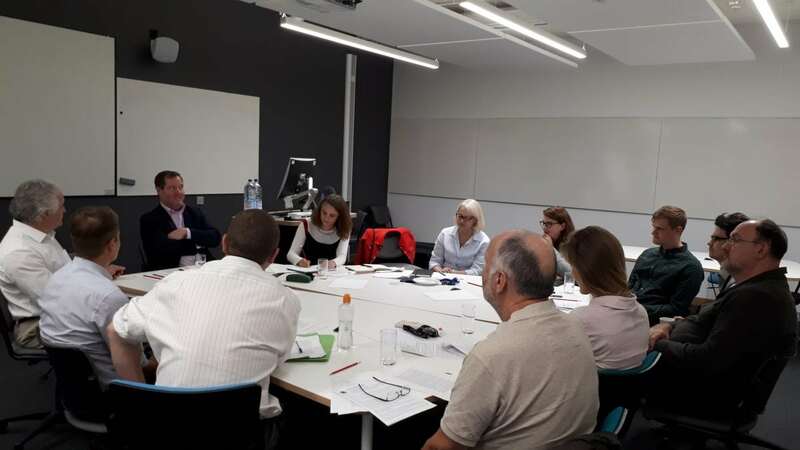 A few weeks ago I participated in a workshop at the University of the West of England’s Bristol Law School. 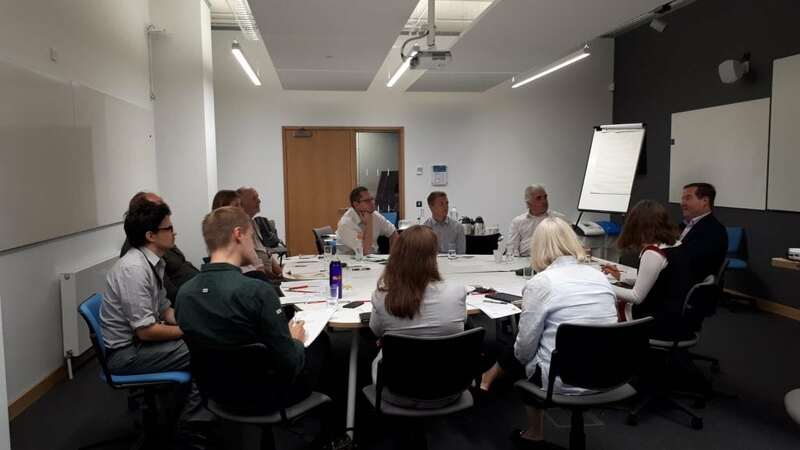 I gave an introductory address on my thoughts to this point about the TPNW, and then a number of colleagues from a really wonderfully diverse array of legal specialties provided commentary on their reactions and insights. I found it tremendously useful to hear from this excellent group. Particularly of note was the attendance of my old friend Professor James Green from Reading, and Dr. Noelle Quenivet of the UWE who also very generously organized the event. Noelle has subsequently written a post about the event here on the blog of the UWE Centre for Applied Legal Research. With her permission, I will reproduce that post below.